A hallmark of a Rensselaer education is the flexibility we offer our students in developing a degree or degrees that work for them. We make dual majors a highly realizable option, with as many as half of all students going in this direction. Typical combinations include physics/math, computer science/computer and systems engineering, and computer science/cognitive science. Our co-terminal degree program, one of the first of its kind in the nation to be incorporated with extended financial aid, allows undergraduates in good academic standing to pursue a master’s degree while completing their bachelor’s degree. (The two degrees can be in the same or different disciplines). Here at Rensselaer, when we admit a new student, we do so with full regard for that student’s potential. After nearly two centuries of educating women and men, we are proud to say that our instincts have been overwhelmingly confirmed by the success of our graduates. To ensure success, we start by helping students build a foundation in their core subjects. Take, for instance, mathematics. Calculus is a basic requirement for all science students. This can be challenging for some students. “Different students have different rates of adjusting to the demands of college,” explained Bruce Piper, Associate Professor of Mathematical Sciences. 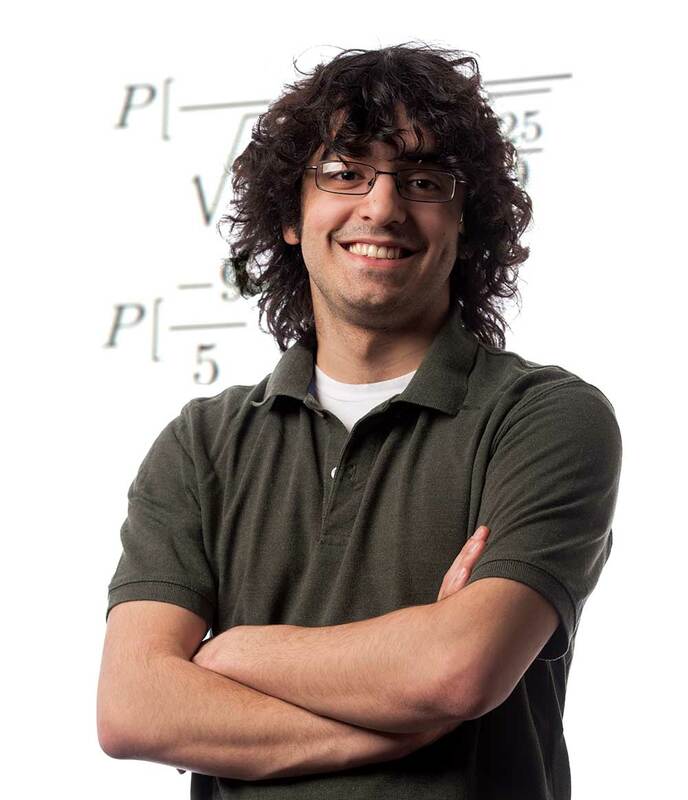 To meet student needs around the challenges of calculus, Rensselaer has recently introduced an innovative program called Math Mentors, which offers the kind of support that can make all the difference for a student.